Chevrolet Trax: U.S. sales are unlikely. Chevrolet will introduce a small crossover called the Trax at the Paris auto show in September, but the vehicle probably won't be sold in the United States. The five-seater, based on the global platform used by the Chevrolet Sonic, may be too close in size to the Equinox. "We are happy with Equinox sales, so we'll watch and see," a Chevy spokesman said. 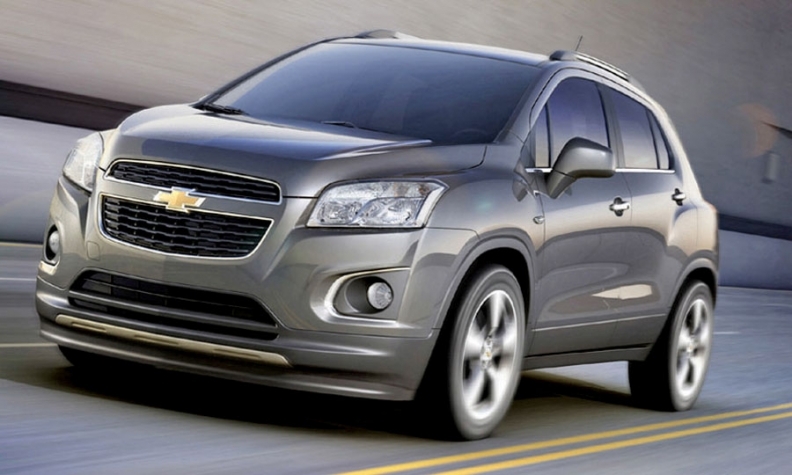 The Trax will go on sale in Mexico later this year. GM says it will be sold in markets around the world.